Yearbook classifieds for Camden Fairview High yearbooks are listed below. If you want to see if others from Camden, AR high schools want to make a trade for a yearbook, post your info below. 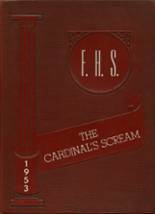 While you are reminiscing about the times you spent in high school at Camden Fairview High School, you should also check out alumni photos, yearbook listings and share any reunion info if possible. 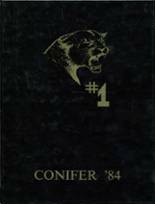 I am looking to purchase a yearbook for the 1994 school year. 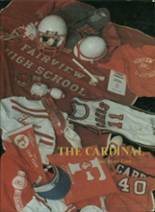 This is a request for a CAMDEN HIGH SCHOOL yearbook for ANY of the years between 1974/75 and 1978/79. All my yearbooks were stolen and destroyed by my ex-husband. I would love to replace any of them, and would pay handsomely for any one of them. Please e-mail me if you have one you're willing to sell! I left my yearbook in Japan around 1979 and would love to find another one. Class of '75.